This delightful room with its fresh airy aspect provides an alternative in style to the other rooms. Leading to the garden and connecting to the Dining Room, it imparts a flexibility that allows this room to be used as a reception area, cocktail party venue and a dance floor. However, on balmy summer nights, it provides the perfect setting for intimate evening dining. As a meeting room it is ideal for all day conferences, due to the natural light and private outdoor patio. 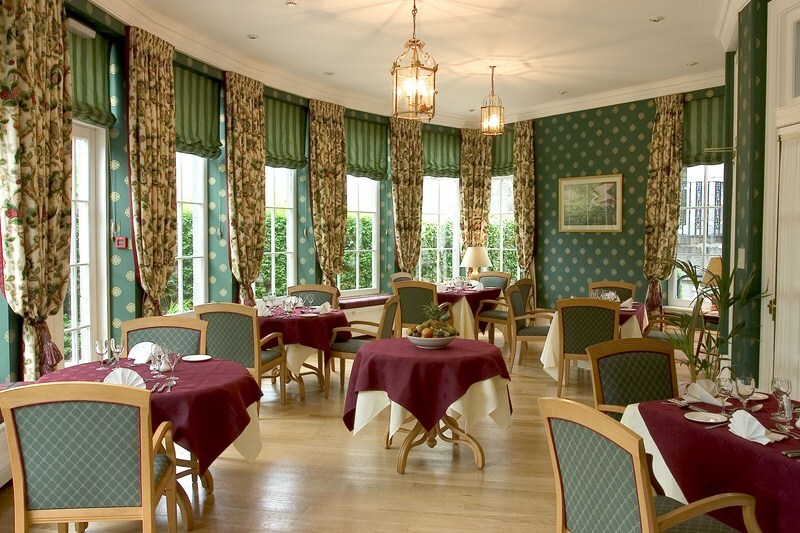 Please note that when booking the Garden Room and selecting from our Banqueting Brochure, no room hire charge is applied.